Did you know that stress is more than just a feeling of pressure or anxiety? 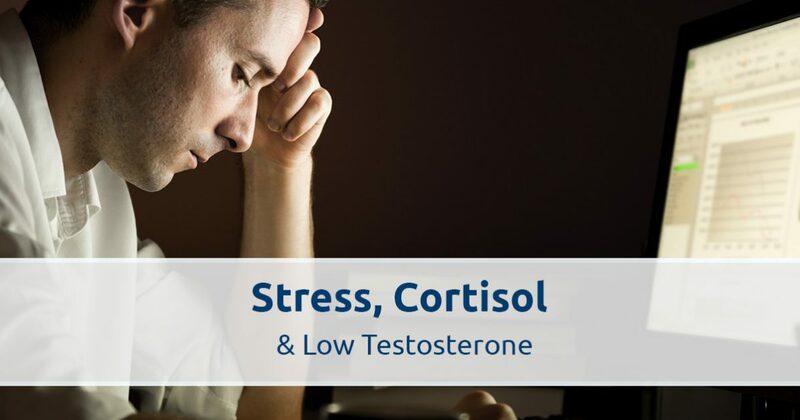 Stress can come in many different forms and can negatively affect your testosterone levels. 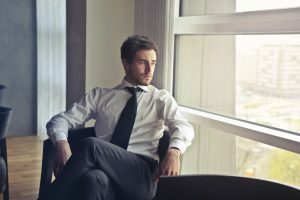 In this piece, we’ll examine some of the different forms that stress can take, as well as the effects of stress on testosterone levels. Don’t hesitate to contact Men’s Vitality Center in Tucson today if you’re concerned about your testosterone levels. Cortisol, the body’s fight-or-flight hormone, is produced in the adrenal glands and is released in situations that we perceive to be threatening to our survival. This hormone served our ancestors well, but today’s demanding and fast-paced society can elevate our cortisol levels and negatively impact our health. Getting a good night’s sleep is a crucial component of maintaining healthy testosterone levels. Have you ever had trouble sleeping because of a big project at work or a problem in your personal life? Your body is probably perceiving tomorrow’s big presentation as a threatening situation and releasing cortisol in response. Have you recently experienced a loss in your life? You body might be releasing cortisol as you process and cope with the loss. Unfortunately, elevated cortisol levels caused by chronic stress can keep you awake at night, leaving you feeling even more anxious and unable to cope with daily life. This cycle can have a snowball effect on the body: you’re stressed because of a lack of sleep, which makes sleeping more difficult, which makes the next day more stressful, which makes it harder to sleep, etc. If this sounds familiar, you’re not alone. The Anxiety and Depression Association of America recently reported that nearly 75 percent of Americans have trouble sleeping because of stress, which increases anxiety and stress in their daily lives. Cortisol plays an important role in appetite regulation and can affect your weight. When you’re stressed, you might find yourself constantly hungry and reaching for an extra snack several times per day. Some people are just anxious or habitual eaters, but the link between cortisol and weight gain has been recognized for a long time by the health community. Many studies indicate a direct link between elevated cortisol levels and increased caloric consumption. If your weight is going up, your testosterone levels are likely going down. Overweight and obese men tend to have much lower levels of testosterone than men with low levels of body fat. Where you carry your weight can greatly affect your testosterone levels. If that’s not enough motivation to lose that extra bit of belly fat, men with belly fat are at an increased risk for diabetes, cancer, and sleep apnea. Contact Men’s Vitality Center in Tucson today if you’re experiencing chronic, ongoing stress and you are concerned about your testosterone levels. Our expert staff can help you manage your stress levels and get you back to feeling great again.